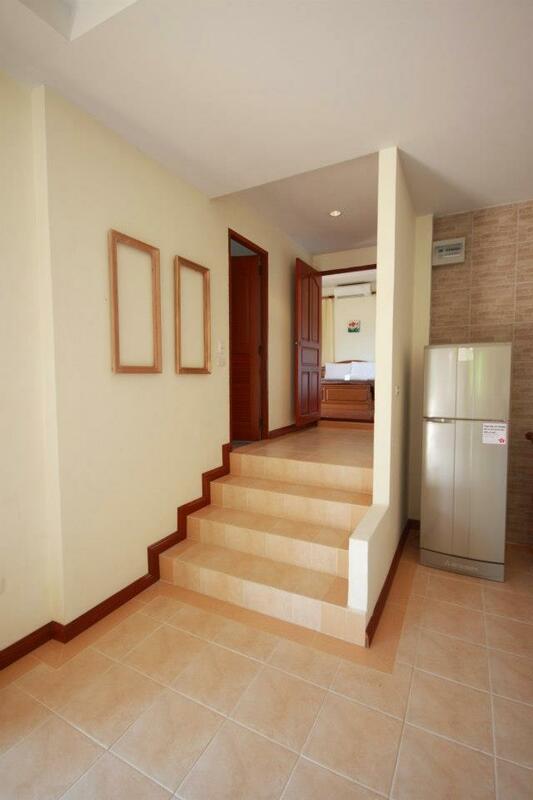 HomePropertiesHR0106 – 1 Bedroom in Hua Thanon. 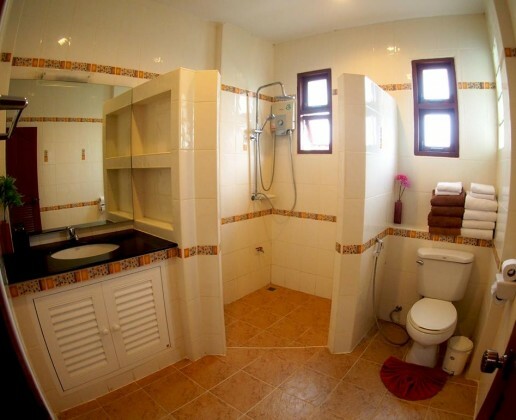 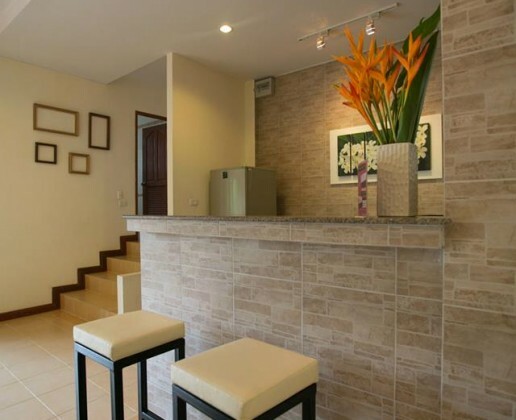 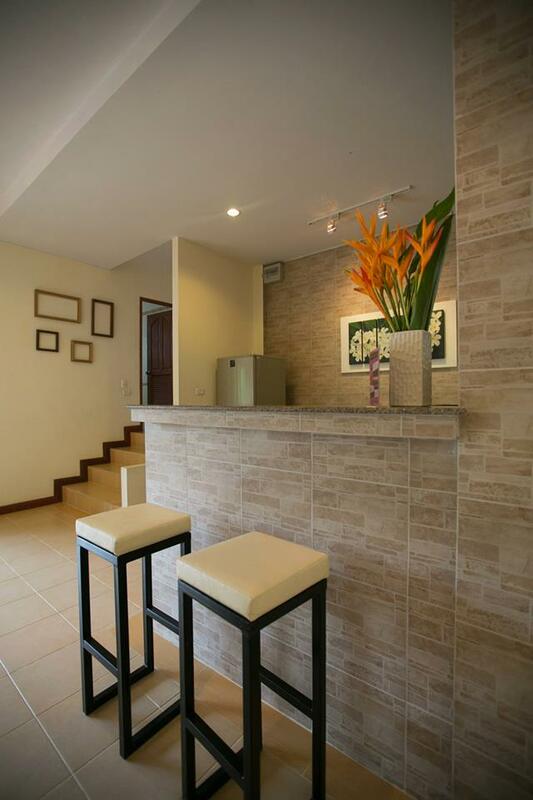 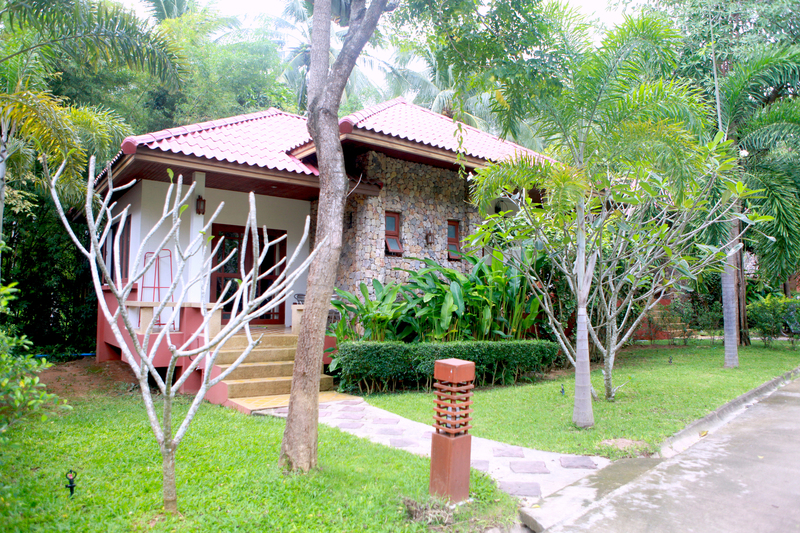 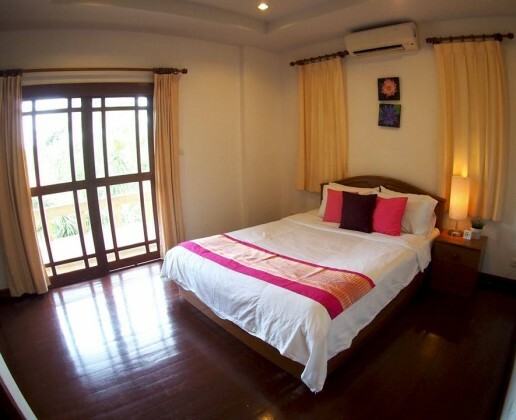 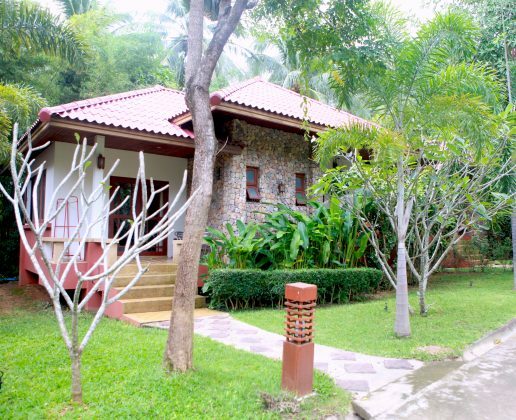 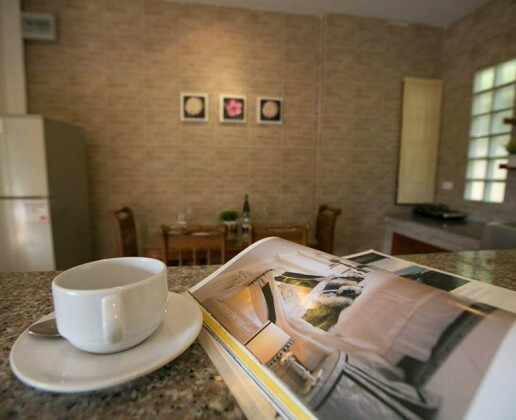 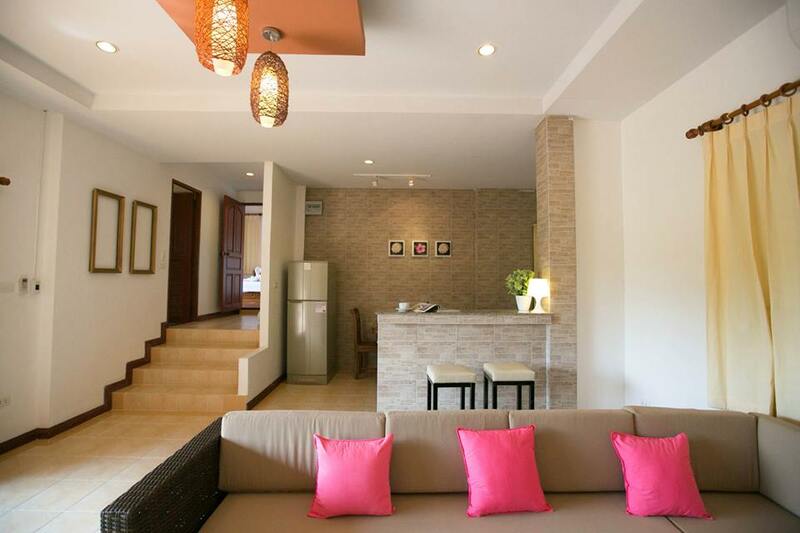 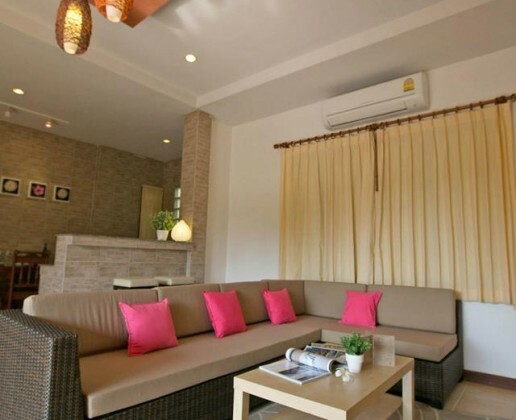 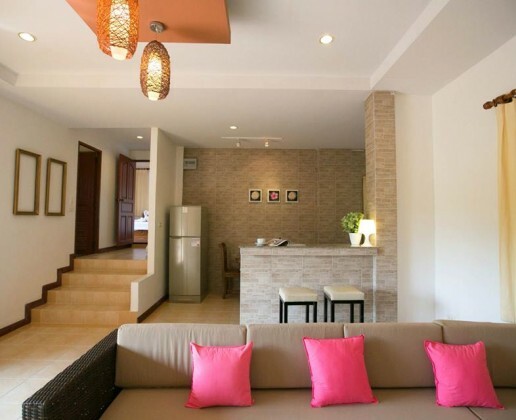 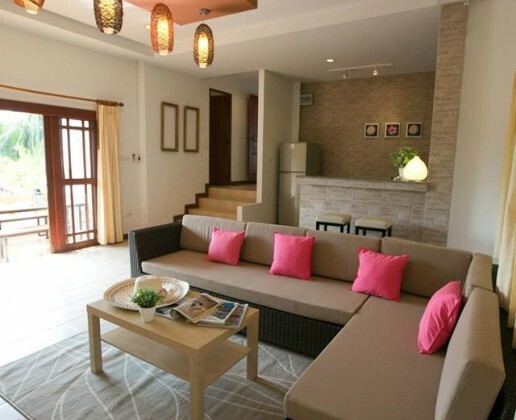 HR0106 – 1 Bedroom in Hua Thanon. 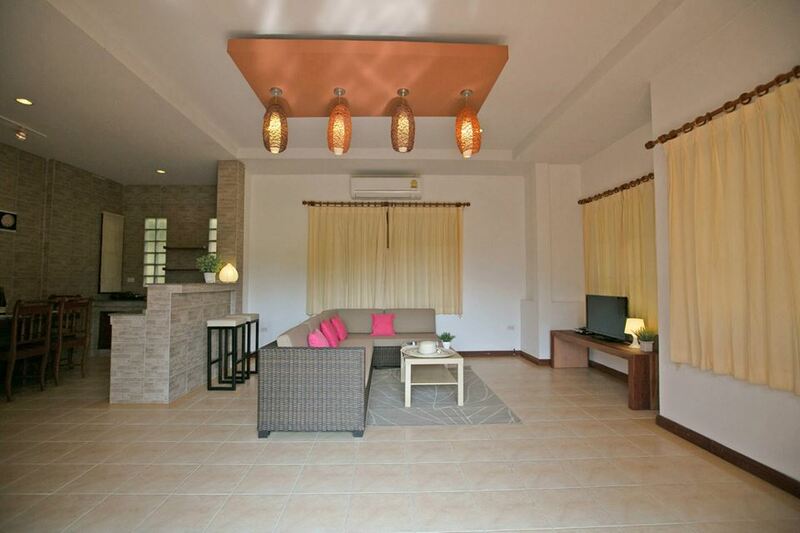 Available for short term & long term rental. 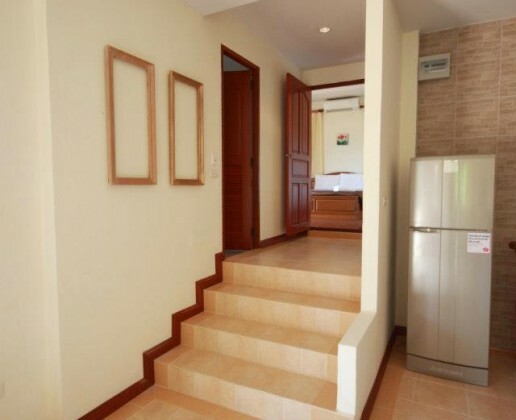 Price per day from THB 1,500 depending on the season. 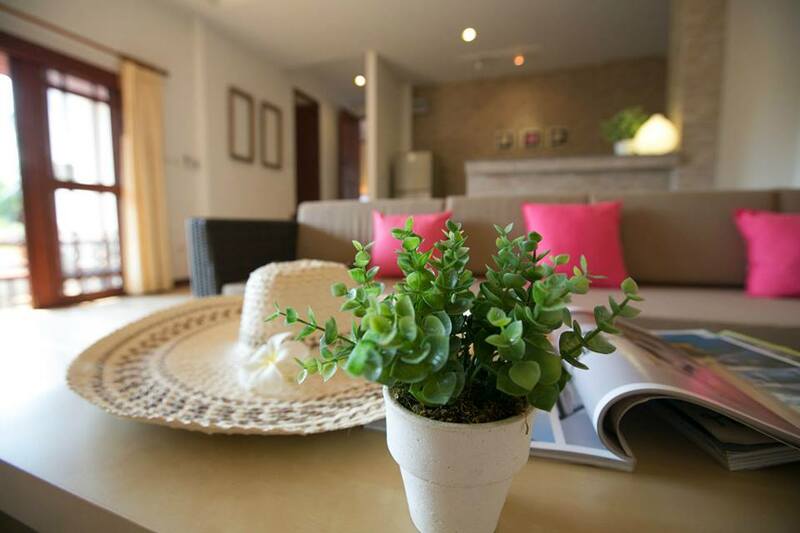 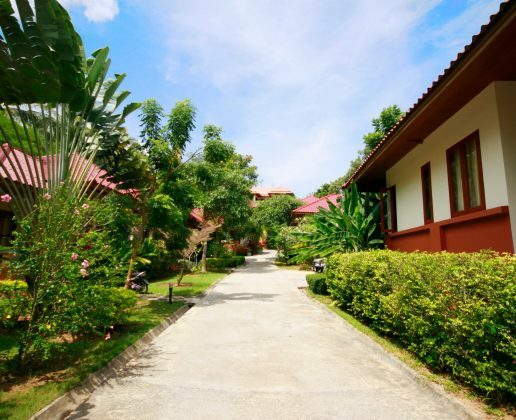 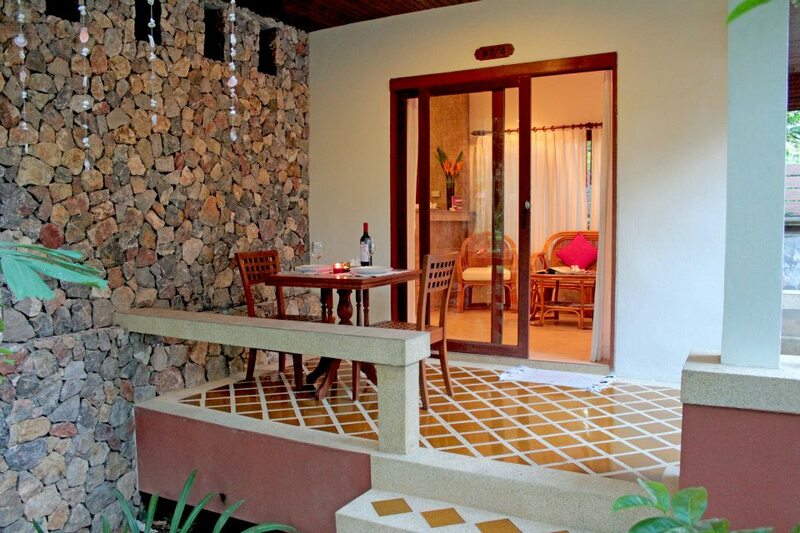 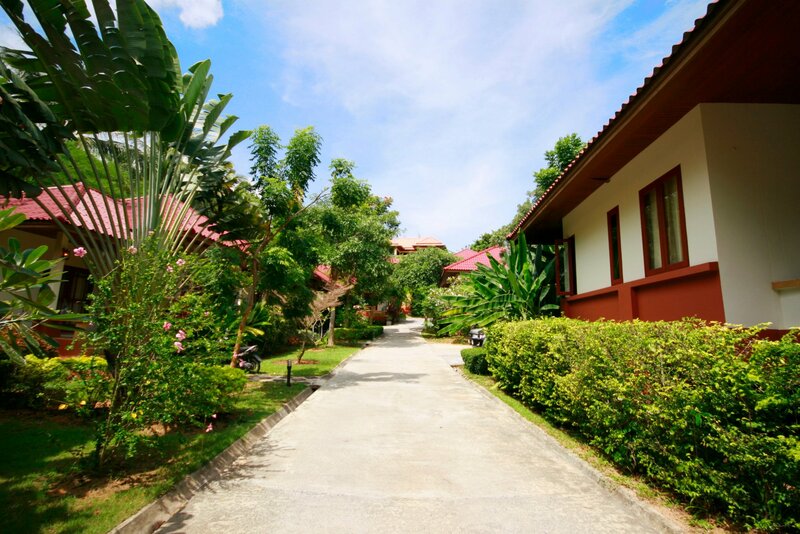 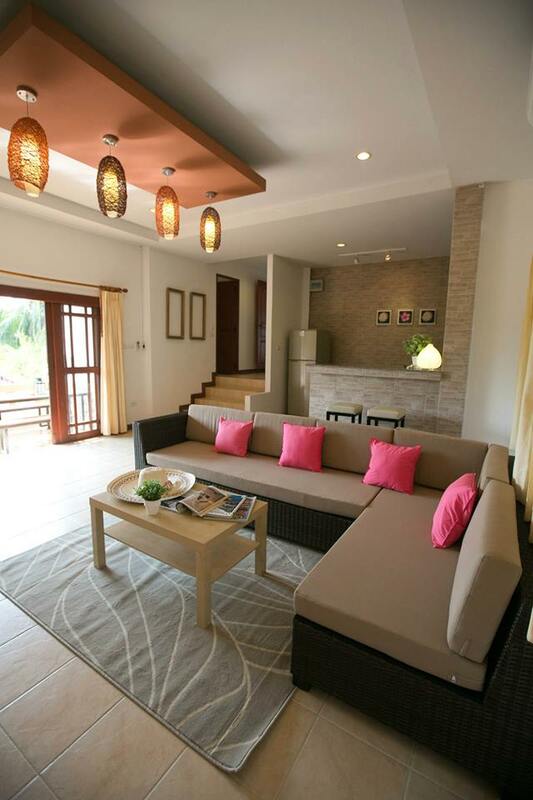 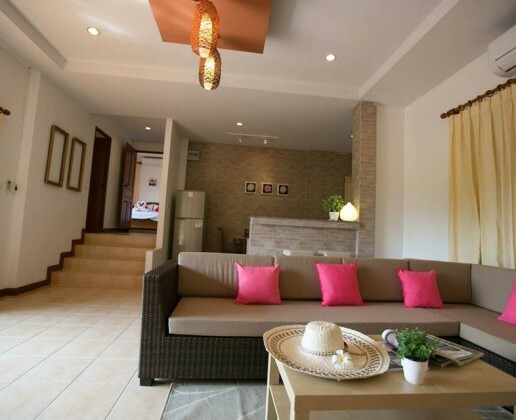 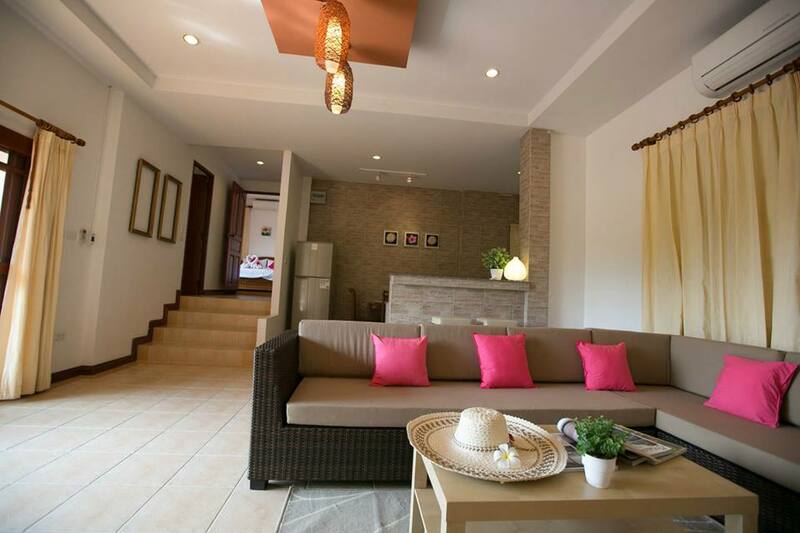 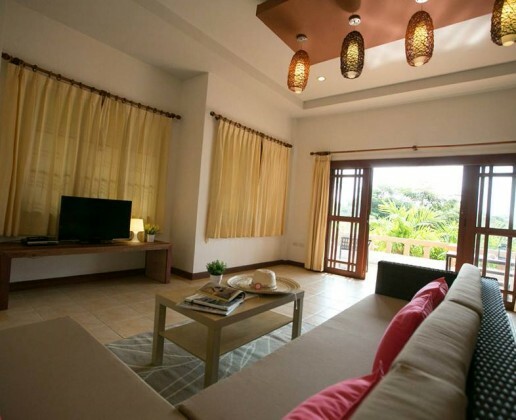 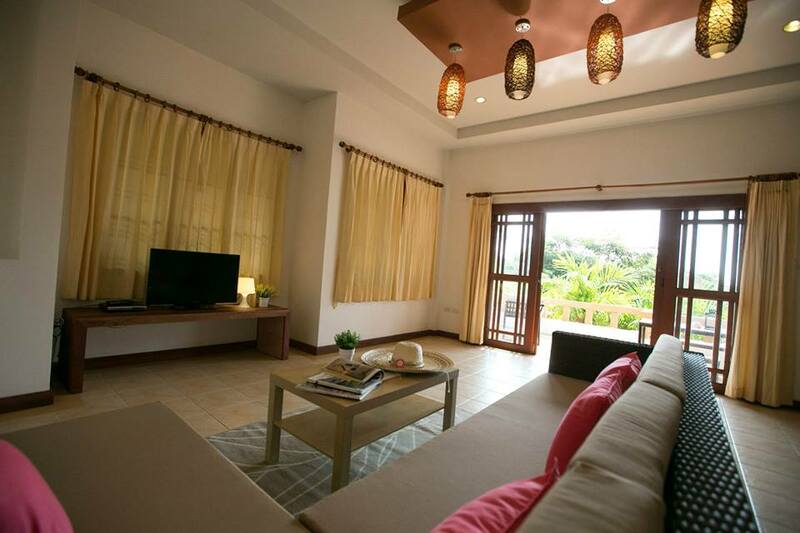 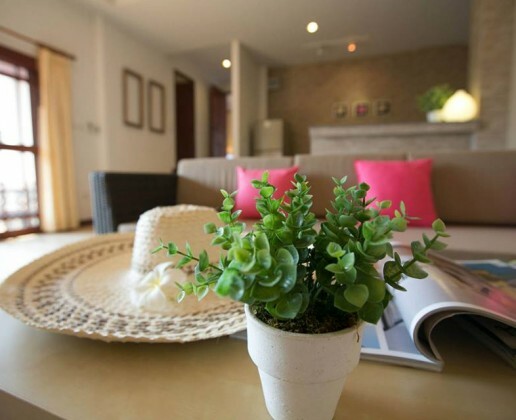 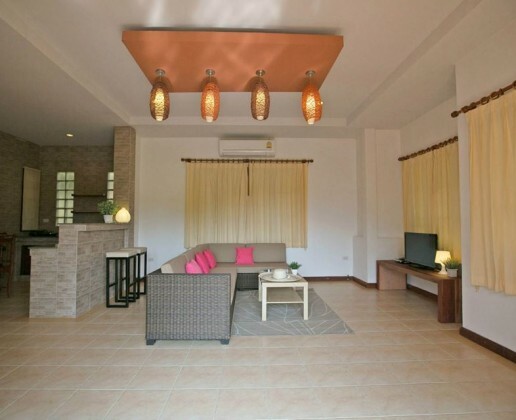 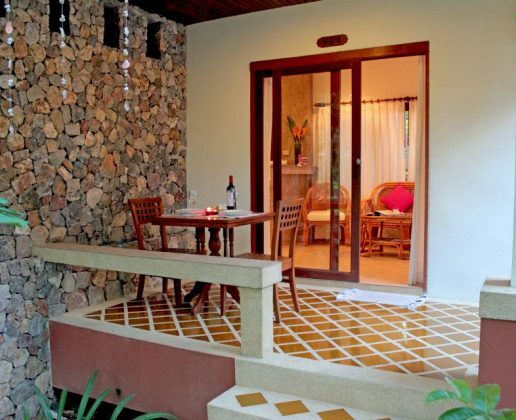 One bedroom villas in a peaceful complex and short walk to beach. Each one bedroom villa with separate bedroom from the living room, kitchen and bathroom affording your expectation on long vacation and lifestyles. 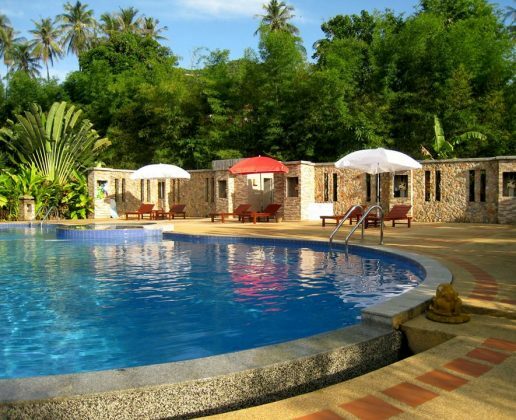 Offer full facilities and all activity beyond your expectation for your joyfulness and happiness. 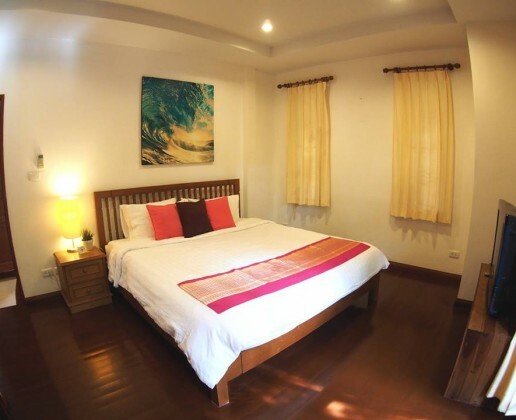 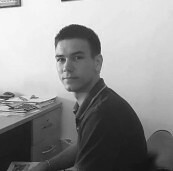 We always realize the comfortable and well-being of all guests at first, so our attentive staffs are trained to serve what every your needs which are treated as warmly as family and as gently as royalty. 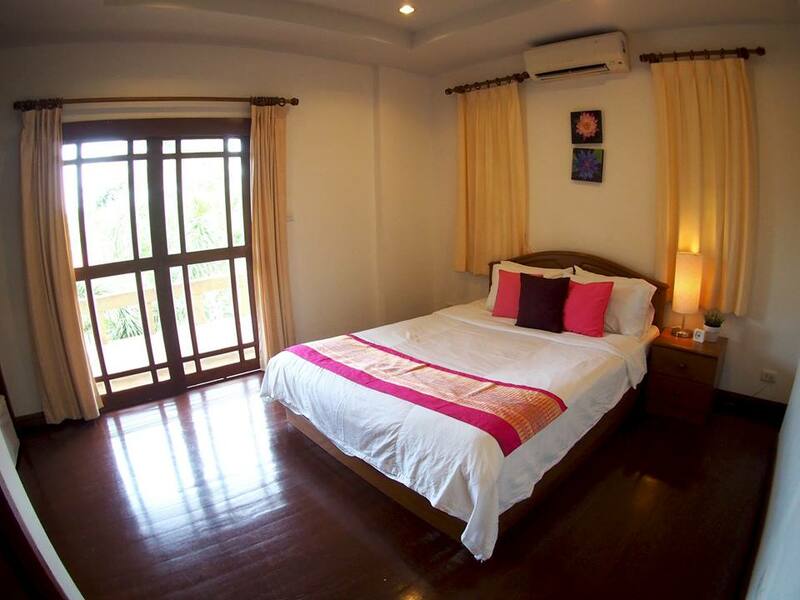 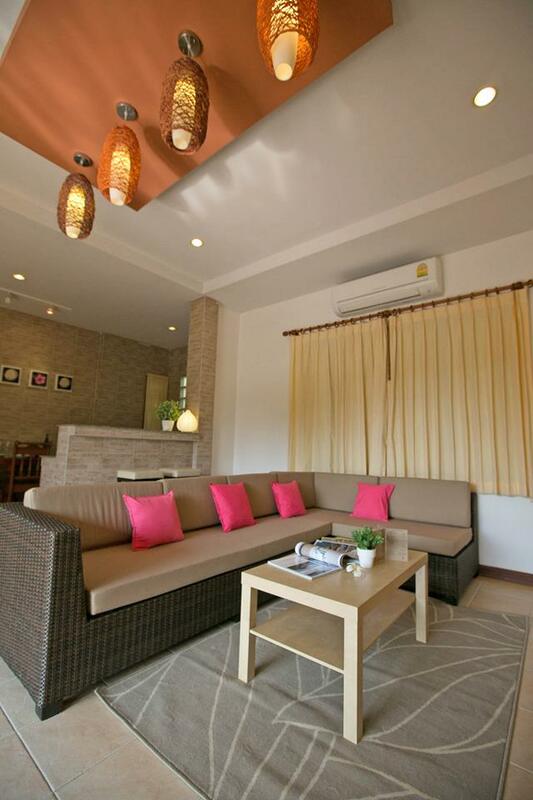 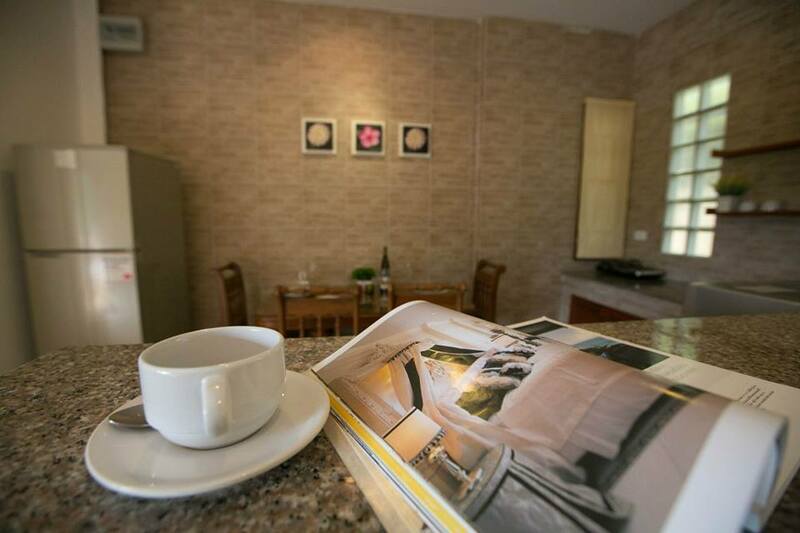 Comfort and convenience with the location on the main road, couple minutes away from the hustle and bustle of Lamai beach.